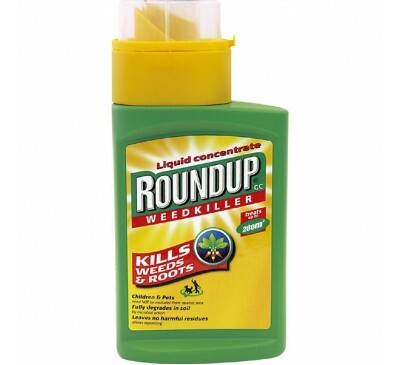 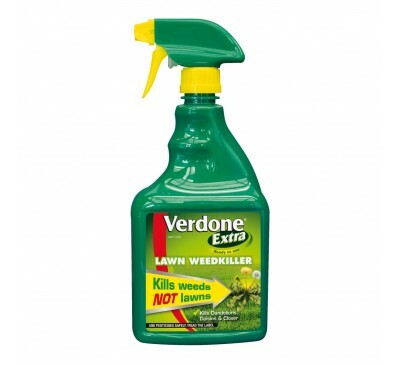 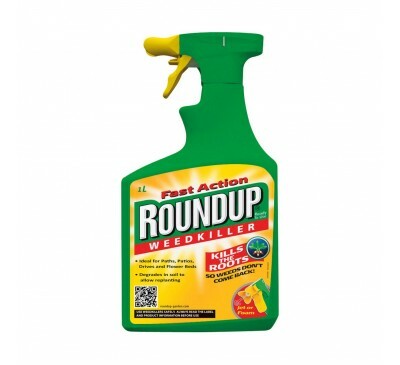 Our top ten weedkillers, something for every part of the garden, and every type of weed. 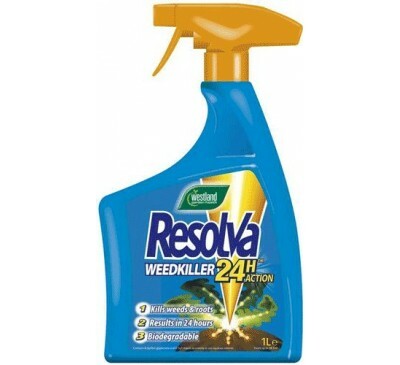 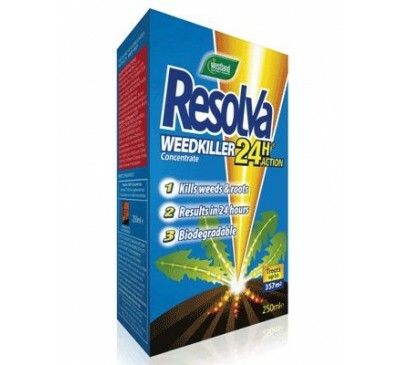 Treats 60 square metres Total weed control lasts ..
Resolva 24H weedkiller is a fast acting weedkill..
250ml Kills weeds and roots Results in 24 hours .. 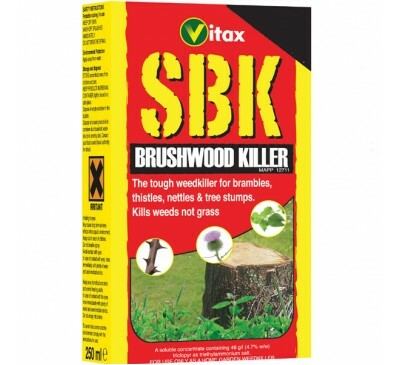 Kills trees, stumps, brambles, nettles, deep roote.. 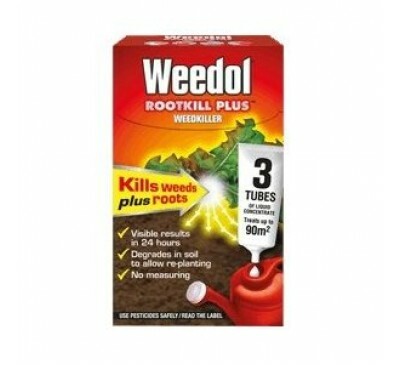 Kills the roots so weeds don't come back Ideal..
1L ready to use spray Ideal for paths, patios,.. 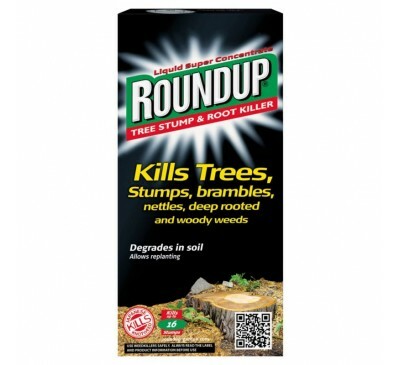 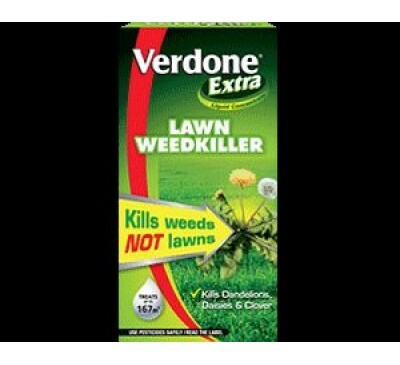 Kills most weeds in lawns with one treatment, incl..
800ml Kills weeds NOT LAWNS Controls dandelions,.. 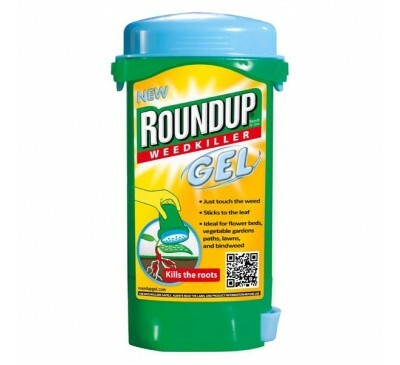 The Roundup Gel sticks to the leaf and the Roundup.. 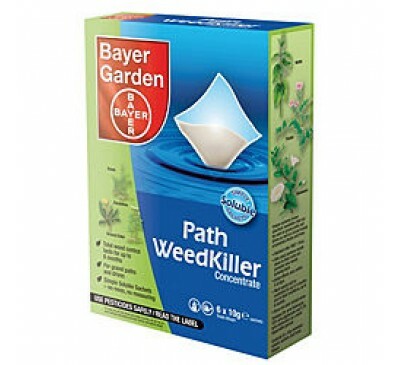 This effective and easy mix liquid concentrate w..
A tough weedkiller that has become the household..